Our steam cleaners are a revolutionary and highly effective way of cleaning your home. Steam cleaning utilises high temperatures to break down grime and eliminate bacteria. As well as being efficient and hygienic it is also an environmentally friendly approach to cleaning. 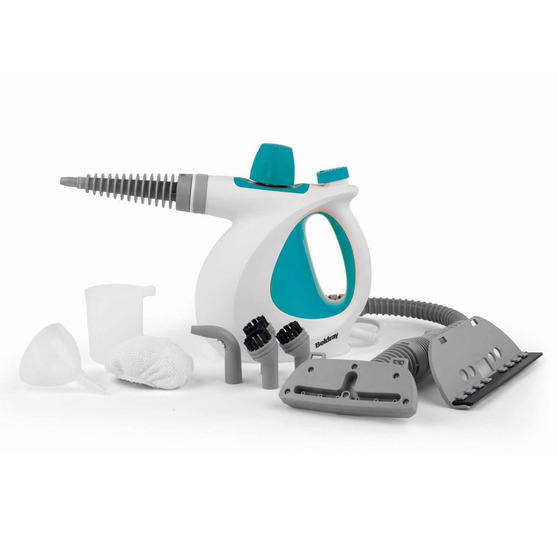 The Beldray steam cleaning range features handheld steam cleaners, steam mops and versatile cleaning equipment. 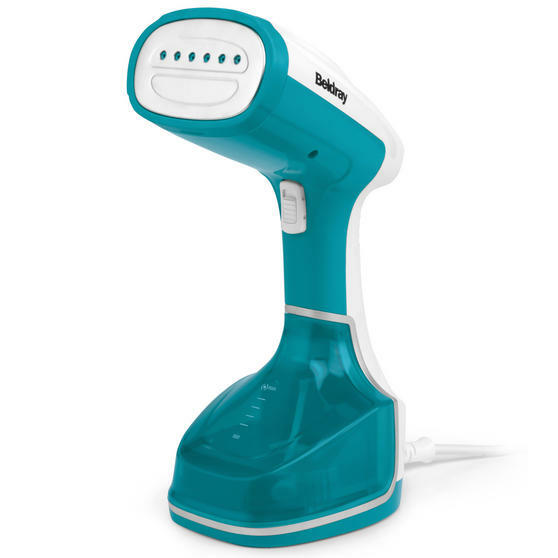 Whether you are looking for a simple single use steam cleaner or a product that does the floors, the curtains, the windows, the tiles and more, then Beldray has a product that will suit your needs, lifestyle and budget.